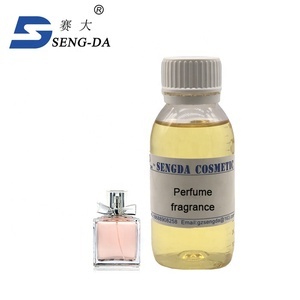 ITEM NO 9247A BRAND NAME STORY OF LOVE TYPE EAU DE TOILETTE PACKAGE 96PCS/CTN GENDER FEMALE PAYMENT TERMS 30% T/T VOLUME 100ML SHIPPING PORT NIGNBO,SHANGHAI SCENT FLORAL MOQ 1000PCS FORM SPRAY DILIVERY TIME 20-45 DAYS CERTIFICATE ISO22716 (GMP) SUPPLIY ABILITY 100,000 PCS PER DAY GROSS WEIGHT 31.4 CBM 0.072 Packaging & Shipping Packing: as standard packing or as customer's need Shipping: from Shanghai or Ningbo Port to the destination Production Flow Trade Shows Q:How many kinds of products do you have9 A:We have many kinds of lproducts with different packing ,different smelling and colors. Q: Are you a true factory9 A:Yes,of course. 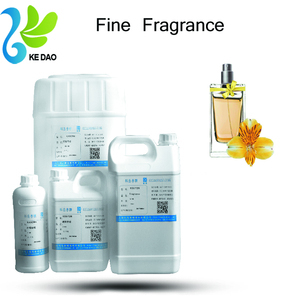 We are a big factory with 9 years experience producing the perfume . Innovation has be embodied in KEDAO culture:a team of more than 50 experienced fragrance designers was deeply passionate and creative about their purpose. We increased the production capacity,set up research and analytical laboratories,10% of annual revenues invested in Research & Development. Thousands of fragrances spread over the world of beauty, from the spellbinding signature of great perfumes to body care products. 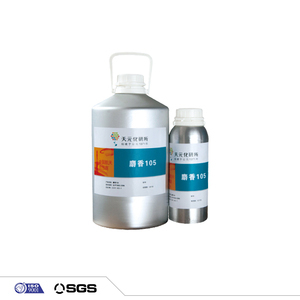 3 YRS Shanghai Jiuqi Biotechnology Co., Ltd.
Form: liquid Function: long-lasting strong lily fragrance for daily product. 2. Competitive pricing: best and competitive pricing with best quality. 5. 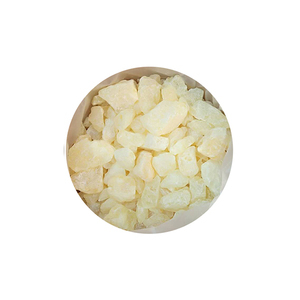 Free samples ( customer pay courier) and small quantity are avaible at any time. 9 YRS Foreverest Resources (Xiamen) Ltd.
Sungo values your future, we are your best partner and never let your down ! 1. Q: Are you manufacture9 A: We have our own factory and can supply good quality products with considerate services. We have engaged in this line for 8 years, and have rich experience about the line and products. 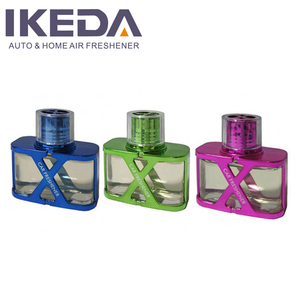 Car creative vehicle perfume fragrance saucer except for peculiar smell, vehicle fragrance, pregnant and baby can be used. 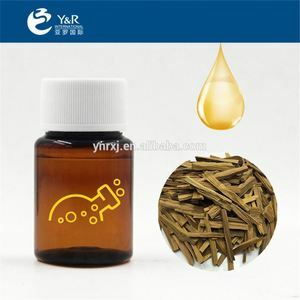 Alibaba.com offers 9,714 used perfume products. About 43% of these are flavour & fragrance, 8% are bottles, and 1% are packaging boxes. A wide variety of used perfume options are available to you, such as eau de parfum, eau de toilette, and parfum. You can also choose from male, female. As well as from spray, roll-on, and stick. 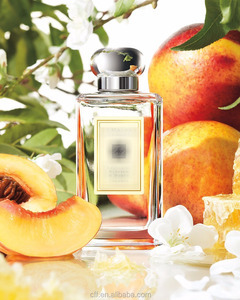 And whether used perfume is floral, woody, or fruity. There are 9,714 used perfume suppliers, mainly located in Asia. The top supplying country is China (Mainland), which supply 100% of used perfume respectively. 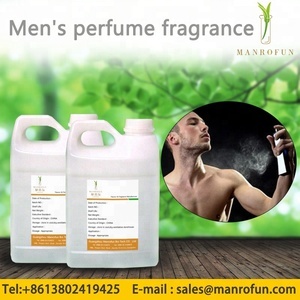 Used perfume products are most popular in Domestic Market, Southeast Asia, and North America. You can ensure product safety by selecting from certified suppliers, including 2,354 with ISO9001, 1,353 with Other, and 547 with ISO22000 certification.